Today we’d like to introduce you to Richard Murian. Like most people raised in relative poverty, I didn’t realize we were poor until looking back after some economic success. Born and raised in East St. Louis, Illinois, we lived in an upstairs flat just three blocks from the red light district. My mother who was divorced worked in a bomb factory in St. Louis during World War II. However, I was rich in being surrounded by books about cowboys, classic boy’s stories and Walt Disney items. Since my mother found time to read to me, I was reading before I entered first grade. My life was a fantasy world of Superman, the Green Hornet, and Captain Marvel which was supplemented by movies every Saturday night at the decaying Gaty Theatre where my admission was 9 cents and my mother’s 15, so we saw movies that had been released a year earlier. We saw the romance movie which was for my mother who was now alone, a cowboy movie for me as well as cartoons, serials, and newsreels. We were used to front yards of dirt with no plants, small grocery, and drug stores. Few people had cars and the buses run every 15 minutes or so, who could ask for anything more? When my mother remarried my father at the end of the war, we moved into a nicer neighborhood where I had my own room and such luxuries as a Lionel electric train and Rawlings baseball gloves. He wanted to connect with me so took me to movies twice a week until in 1949. We were the first on our block to have a new-fangled device known as a television. My mother meanwhile became excited about the evangelistic meetings at the Bible Church three blocks from our house so she attended the meetings and when the invitation was given she walked down the aisle when she “got saved”. I also became a true believer and since there was also many conflicts in our home, the church became the place to which I would escape. My High School years were characterized by failure since much of my time was spent in church activities or thinking about the Bible. However, I did read many books on World War II and sports though several “F’s’ prevented me from graduating on schedule. No one, including me, ever thought I would go to college but there was a tiny unaccredited Bible Institute in St. Louis where I could study so it did introduce me to Greek and Hebrew and a remarkable course on English literature, I learned how to study. Eventually, I attended several colleges with a BA in History from the University of California, Davis, an MLS from Berkeley, an MA in History from California State while I finished a seminary degree from Trinity (Chicago). By the mid-1970’s I was a librarian in charge of the budget to purchase out-of-print scholarly books and taught Greek and New Testament in the evenings at Simpson College. I also gave guest lectures at UC Davis on the Old Testament and Martin Luther. My Saturday’s were spent at Argus Books, a rare bookstore in Sacramento, which was owned by the late Herb Caplan. 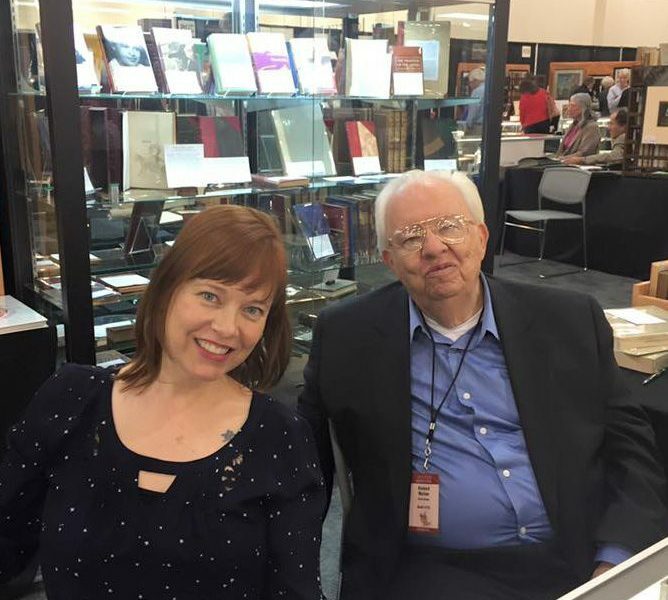 He had to show me that many of the books which I thought were bargains purchased for 50 cents to $5.00 had no market other than the one I had created for them by buying them. Through the late 1970’s and 1980’s, I sold serious scholarly books on a part-time basis while serving as a minister. In those days I had placed a full-page ad in the Antiquarian Bookman’s Yearbook which previously had yielded no great benefit but in the last year of the ad, Arizona State University, West saw it and contacted me and showed me a list of the areas they were going, to begin with. They came to my office and agreed to buy my entire inventory of over 2,000 volumes. Soon as my sales increased I bought a 1,000 volume on the Civil War which I was fortunate to sell within six weeks. The problem was as I bought books our house in Tempe was beginning to be overwhelmed with books as shelves extended down the halls and into the dining room (leaving the kitchen and the bathrooms alone free of inventory). My wife accepted this with polite groans since it was the source of our income. 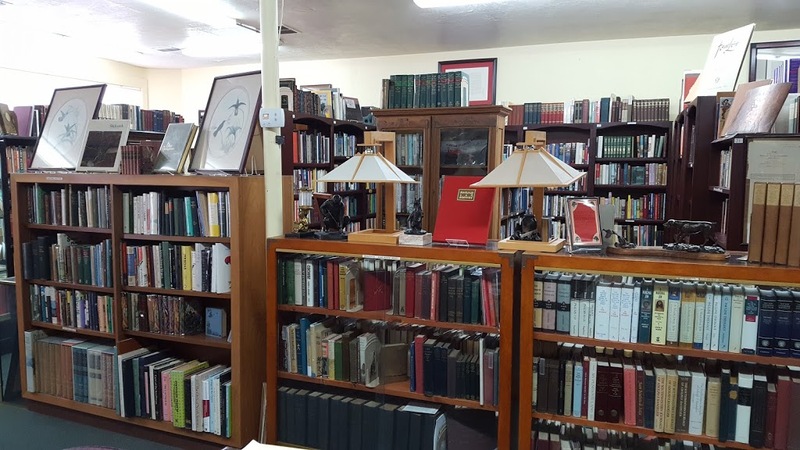 Up to this time, I had not been ready to consider an open shop since I knew how erratic business could be in the Arizona summer as the Antiquarian Shop (a store I knew well) had few visitors in the summer while many customers found their way to cooler climes. Originally, I settled on a location at Central and Camelback in 1990 where I remained until light rail announced a route that would have cut exactly through the store forcing us to move. 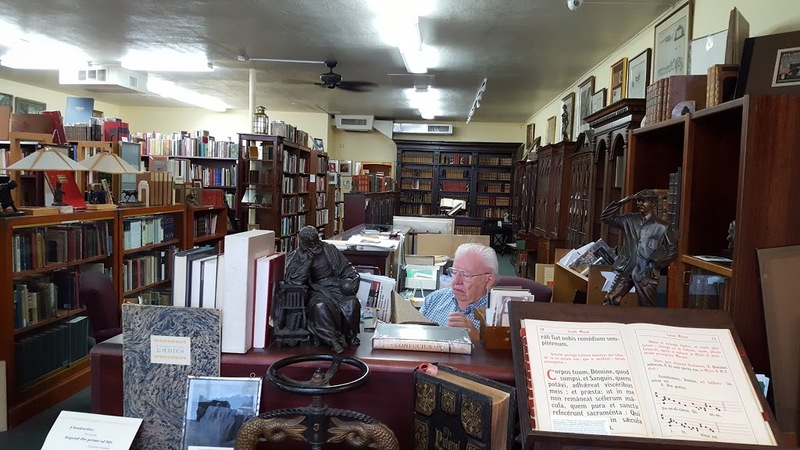 The late George Chamberlain whose Antiquarian Shop had graced Scottsdale’s Old Town for over forty years suggested if I could rent the space next to him we would have a bookseller’s row which used to be common in the east. Since we had different inventories, we would not be competitors as much as drawing people to what we viewed as the best location in the valley, in spite of the increased cost of our lease, it seemed to be the best option. I have survived many difficult times financially. 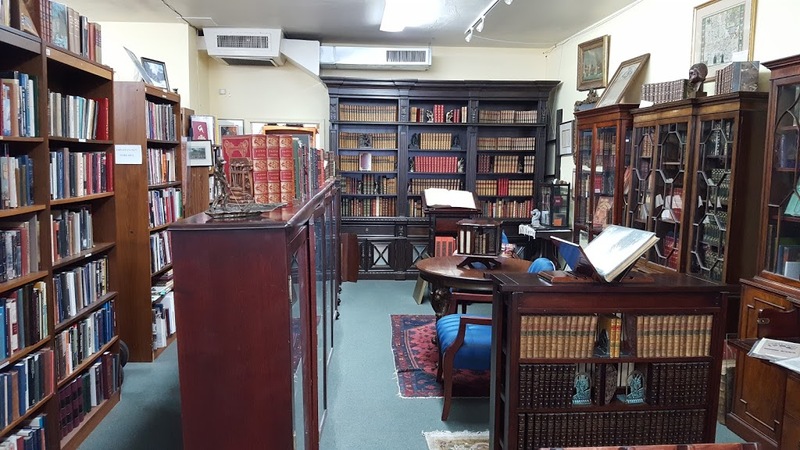 Sales were in decline in the period 2006-2008 though we soon began to buy not only such important first editions such as Charles Darwin’s Origin of Species but entire collections on important subjects. Our presence on the internet started in 1990 but with Linda S. Moore’s joining our staff, we found that our website was soon a major source both to bring people to the store as well as a source of sales both nationally and internationally. 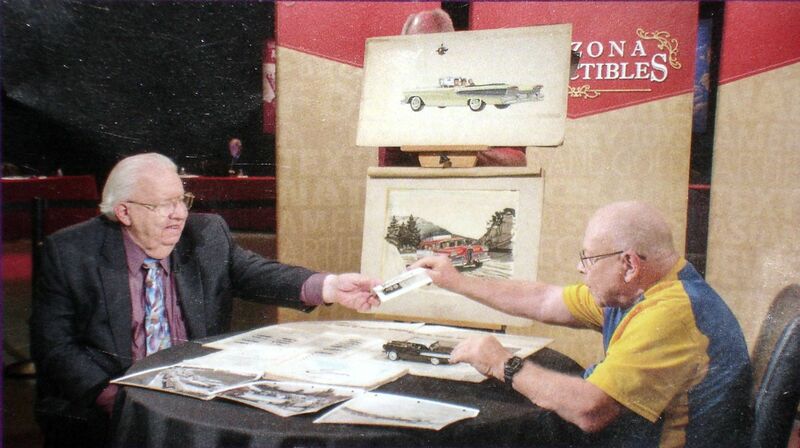 We continue to attract serious customers who want very nice books, signed documents, and unusual material. The road has had many struggles relating not only to overhead but initially facing the problem of acquisition. As our reputation increased, those with serious books or libraries began to call us. People ask us how we find material, our answer is it finds us. People call us regarding single important books and documents or even entire libraries. In our early years, it was difficult to pay a few hundred for a small collection, today we have to be prepared to be able to pay tens of thousands if the collection is serious. We simply did not have the resources nor the expertise in those early years. One of the keys to experience is remembering the road to success is often paved with mistakes. If you pay ten times what an item may actually sell for, it will not be long before you will be out of business. we were the most qualified for such a task at the time. We have served as Expert Witness in both Federal and local courts on values. While it has not been a smooth road, it has been the most satisfactory path since we have met the most serious people who wish to buy or sell books, documents or collections. We can remember book thefts over the years. There are, of course, the nightmares that occurred with downtime on the internet, repairs that take more than a day and the prospect of illness (when I had pneumonia five years ago, I was fortunate that Linda could run the store without me). Another struggle was when I was operating the store by myself with some good helpers but it was not until we added Linda S. Moore to our staff that we reached a fairly high level of professionalism. So let’s switch gears a bit and go into the Alcuin Books story. Tell us more about the business. Although I began selling books in the early 1970’s, I chose the name Alcuin Books in 1979 since one of my heroes had been Alcuin of York who was brought over from England by Charlemagne just after the bleak period often called “the Dark Ages”. While that period was not as void of scholars as was one time thought, learning existed primarily in small religious institutions. Alcuin brought major educational reforms as well as a system that allowed manuscripts to be copied in much larger numbers nearly 700 years before the invention of the printing press. I chose the name that sees the inadequacies of the advances in technology when they miss the rich heritage of the past. Walter Issacson’s latest biography of Leonardo DaVinci shows how many great minds anticipated ideas that needed to be rediscovered centuries later. The recent decline of the e-book, for instance, shows that for the more serious readers the physical book offers entry into a world that is not quite matched by the best electronic advance. 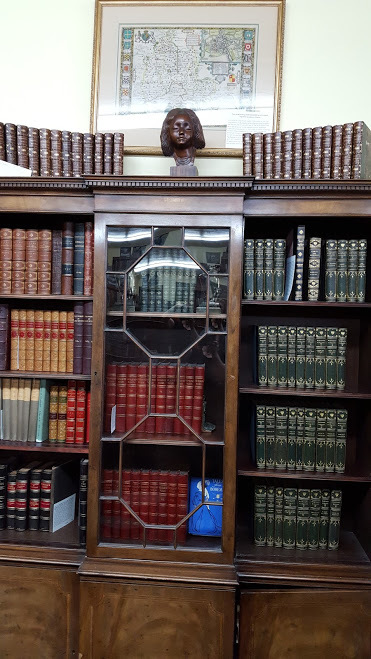 We have had first editions of Samuel Johnson’s Dictionary of the English Language, works by Charles Darwin, Mark Twain, Ernest Hemingway, as well early 16th and 17th century works in English of Chaucer, Shakespeare, and manuscripts from early Americana to the Southwest. We have sold signed documents by George Washington, Thomas Jefferson and major diaries on the fur trade and settlement of the American West. What we are proud of is our ability to provide the highest professional standards in buying or selling books. This is obvious since we have had customers for over 25 years as well as those who have just discovered us. We have a long history dealing with major universities and museums. The key to what we do best is placing important diaries and manuscripts in context for universities. We do not offer these significant items before we have conducted serious research which many do not understand cannot be done on the internet alone. Two major dairies required research on my part for many weeks. Our acquisition of one major collection required Linda examine each page of four dozen books from the 16th and 17th centuries while I placed them in using the best references most of which are not available on the internet. 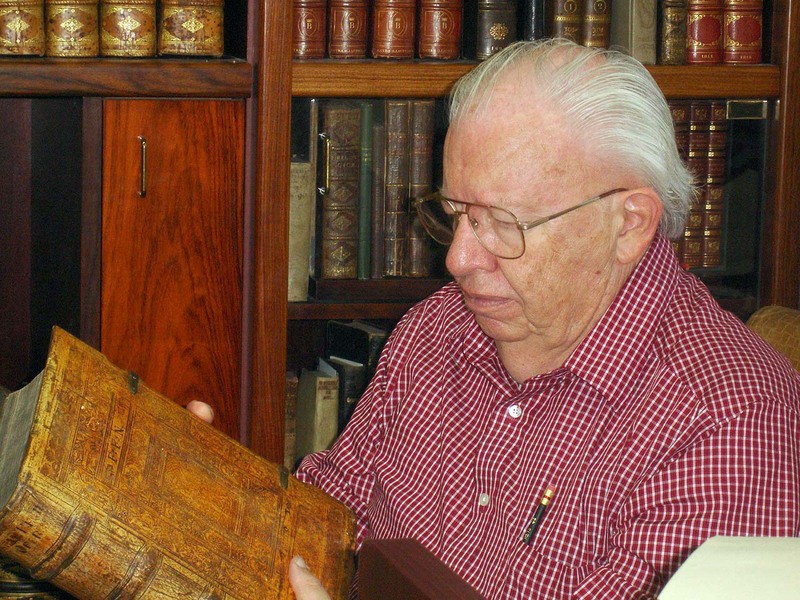 For those who operate at the higher levels of antiquarian books and manuscripts, I do not see major changes but at some point, there will be far fewer people with great collections. 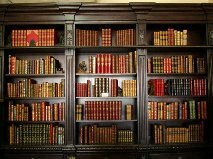 When we say books are auction quality, we are referring to those that appear at the major auction houses in New York, London, Chicago or San Francisco. We subscribe to a source which shows the past forty years of which major items sold in the past forty years. Although we are seeing young people (college age to early career level) who wish to acquire books, we cannot gauge to what extent this exists outside of our area of Scottsdale which draws a higher level of educated people. When we first encountered the internet, we found new markets but soon learned that you can only remain successful in that realm when you are careful in describing the book and why it has merit. Many who try to sell online using some of the lesser services seem to depend on whatever misinformation is online–that is a formula for failure and to some extent, it places a bad taste in the mouth of many collectors. This is why a high level of performance will set the serious bookseller apart.